CLAYTON, NC – As the end of 2016 draws near, the Clayton Rugby Football Club is busy setting plans for 2017. 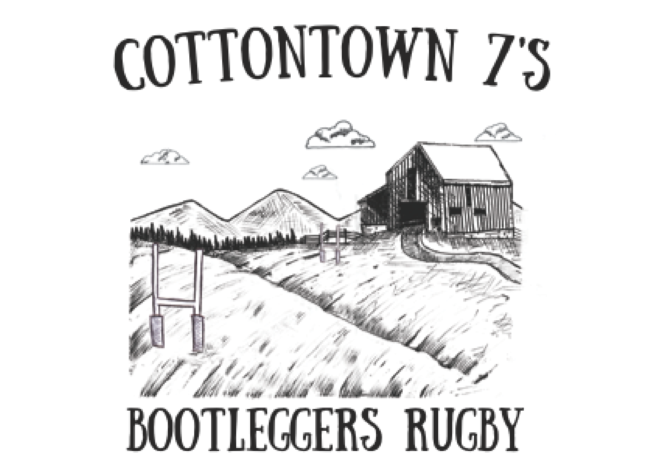 Among those plans is the return of the CottonTown 7s Rugby Festival which is scheduled for Saturday July 15th, 2017. Launched last July, the CottonTown 7s Rugby Festival brought 18 teams, playing in three different divisions, to Clayton for a exhilarating day of rugby action. The tournament not only brought rugby to fans, but an entertaining day that included Food Trucks, Local Vendors, and live entertainment from the Wake & District Pipe and Drum Band. Providing a full day of fun for fans, both on and off the pitch, was at the core of the club’s plans. 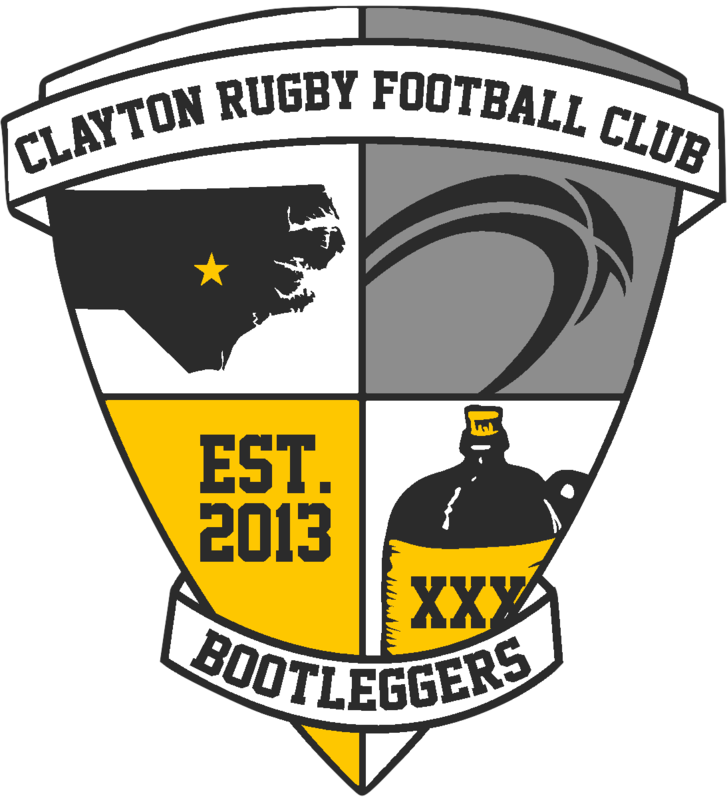 Poised to be even bigger and better than last year, the CottonTown 7s expects to expand the number of teams and divisions available in 2017. Last season, the tournament included three divisions with High School Boys, Men’s Club, and Men’s Whole Hog (Social) all on offer. A Women’s Division is being added in 2017 and depending on space, there is the possibility of a High School Boys JV bracket. The tournament is, once again, being hosted at East Clayton Community Park. The facility offers three regulation sized fields, bathroom facilities, plenty of parking, and wonderful surroundings. Johnston County also offers plenty of hotel, eating, shopping and entertainment options for teams and fans traveling from out of town for the tournament. Registration for the tournament opens up in April and spots are expected to fill up fast. Clubs can pre-register by filling out the form below. Once registration opens, clubs that have pre-registered will have a week of early access to registration before it is opened up to other clubs. Details on the tournament, including hotel partner, entertainment, food, and other items will be announced as they are confirmed.